He turned pro as a teenager. 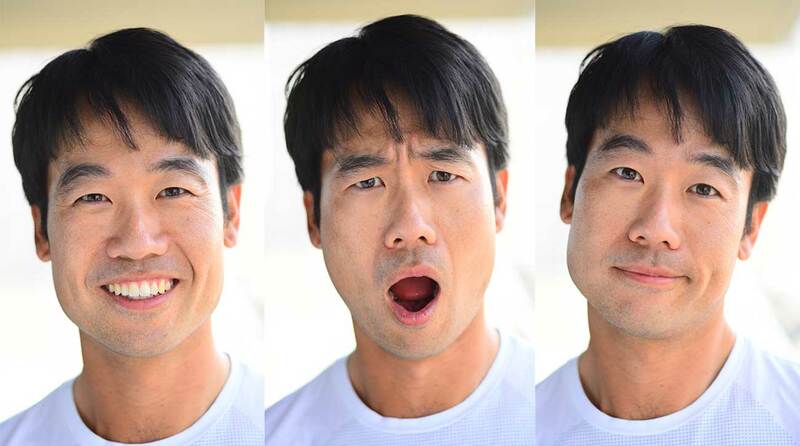 Now, at just 34, Kevin Na feels like Champions Tour material — almost. The mid-career vet is sure he has a few more PGA Tour wins in him. Just don’t tell him to hurry up. 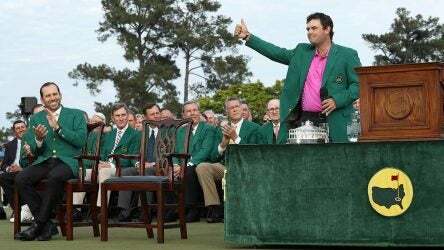 #AskAlan: Given Jordan Spieth’s close calls at Augusta, is he a Masters overachiever or underachiever? In this week’s post-Masters edition of the mailbag, Alan Shipnuck answers your questions on Spieth and Rickie’s Sunday charges, Patrick Reed’s victory, Rory’s letdown, the new event coming to Augusta National and more. I first reached out to Patrick Reed’s mom on Saturday. She wasn’t sure she wanted to talk, which I understood: I woke up on Sunday not sure if I wanted to write the story. 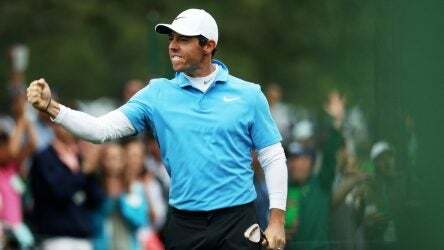 Rory McIlroy has the perfect game for Augusta, but so did many others who were dealt nothing but devastating defeats. It’s got to be his time. How much heartbreak can one man take? 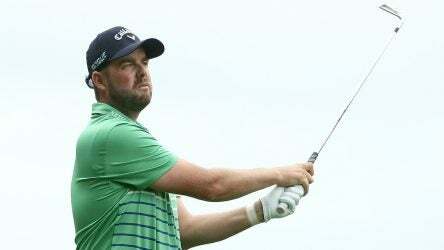 An open letter to Marc Leishman and Australian golf fans: I was wrong, please forgive me! It was July 2015, and I ripped off a tweet about Marc Leishman that drove Australian golf fans mad. But I’m a changed man. Hear my plea. 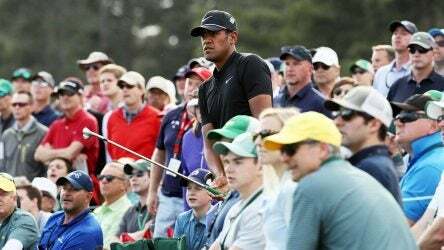 Tony Finau’s path to PGA Tour stardom is a break from tradition, rooted in humility, personal tragedy and desperate money games in Vegas. That’s why we root for him. 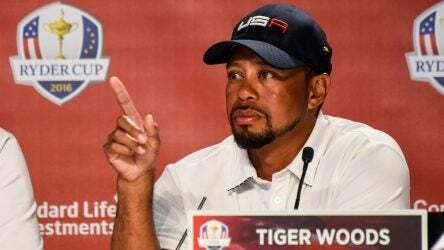 Woods’s presence here alone is worth celebrating, even if on Thursday the bad stuff between the ropes outweighed the good. But Tiger Woods has a long way to go if this Masters is going to get really fun. Every year, a couple of dozen journalists get to tee it up on untouchable Augusta National. Many monster divots have been left behind, but none of them are as deep as the memories. #AskAlan: Is Bubba a shoe-in for the U.S. Ryder Cup team? How about Poulter? The Masters hasn’t arrived yet, but each week brings us something new for the impending Ryder Cup. Bubba has staked his claim and Poulter is working on his. Besides that, does match play work for the PGA Tour? And if so, where should it be played? #AskAlan: Do Rules officials treat certain players differently, as Patrick Reed suggested? 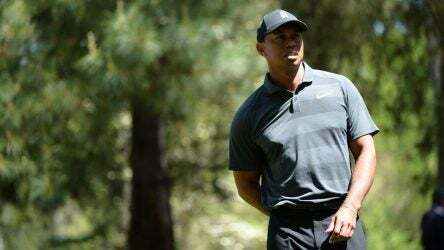 Reed’s ruling — or lack thereof — is the popular topic of the week, but Alan Shipnuck riffs on the Match Play format, its place on the schedule, Tiger Woods at Augusta, Tiger Woods as a playing captain, and much more.